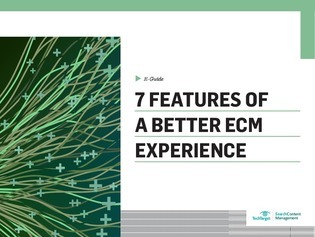 As technology improves, ECM systems must evolve to meet modern customer experiences. For example, having remote access is now critical to users. That means your ECM system needs a robust mobile service so that users can retrieve, manipulate and interact with enterprise content from a smartphone.